I dropped the kids off at school in the nick of time, as usual. Looking at the clock, I realized I had a hour-and-a-half to spare before my 9:30 appointment. My choices were a great workout or some time with Jesus, so I opted for a beautiful morning reading my Bible on the beach. I could just imagine the clear, blue waters crashing on the shore and could almost feel the warm sand between my toes. I quickly found a parking spot, as I coasted past the surfers just leaving and those just getting started. I couldn’t wait to get my toes in the sand and see Catalina Island off in the distance. I grabbed my Bible and put my keys in my jean pocket, as I began walking along the path to the beach. Suddenly, an unexpected sound pierced the silence. I was feeling slightly defeated, but with time ticking away, I figured I would make the best of it. Those pesky little kelp flies swarmed around my ankles as I walked past piles of seaweed on my way. Empty soda bottles, lip gloss containers, broken beach ball and an odd amount of airline regulation sized liquor bottles littered the beach (random, I know). I tried my hardest to empty my thoughts and let God speak to me as I sat in the midst of this trash heap. I closed my eyes and just sat, quietly. After a few minutes I heard it. All at once everything around me seemed to fall silent except the sound of the waves. I could hear them churning and crashing on the shore, just as they always do. I opened my eyes. I could see the sand swirling up in each one, forming a beautiful pattern across the face of the wave. I closed my eyes again, took a deep breath and just listened. The calming drone of the water brought comfort and peace. 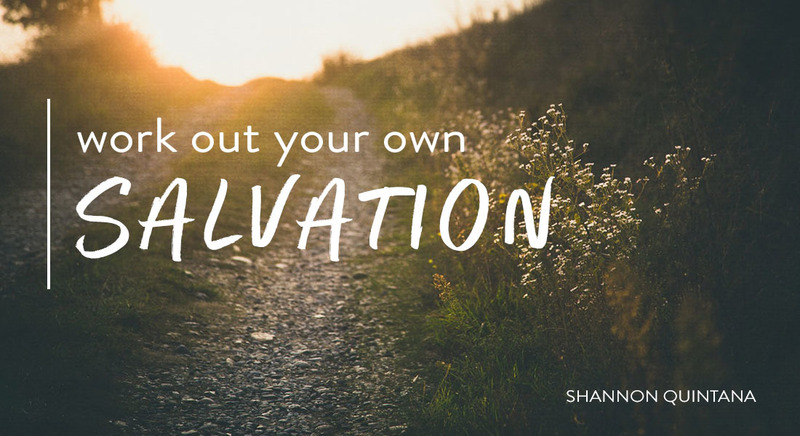 It suddenly felt like nothing else mattered—I was alone with my Creator, enjoying the creation He had made just for me to enjoy. I was reminded that amongst all the junk that hits us from day to day, the Lord remains the same. He is constant; He never changes. The waves have been crashing on shores around the world since the day the oceans were created. God has been present, dependable, faithful and powerful all the more. His Word says that if I tried to count the thoughts that God thinks about me, they would outnumber the sands of the sea. Looking at the grains being swirled around in the waves, my breath was taken away by the sheer amount of time God takes to think about little old me. He has promised to be faithful, and He is trustworthy to do just that. Just as I know that every time I drive to the beach, I will hear and see the water churning and the waves curling, and I can count on Him to remain the same. I know beyond a shadow of a doubt that He will never leave me. He is always with me. Aren’t all of our lives littered with at least a little bit of garbage? If we choose to focus only on the pieces of trash that reside in our lives—past, present and even future—we will miss the beautiful constancy of God. If we look, we will find the unexpected gifts that God has just waiting in the wings for us. So, even on a beach overshadowed by noise, smog and trash, God showed up. He always does. “Your faithfulness extends to every generation, as enduring as the earth you created.” (Psalm 119:90, NLT). 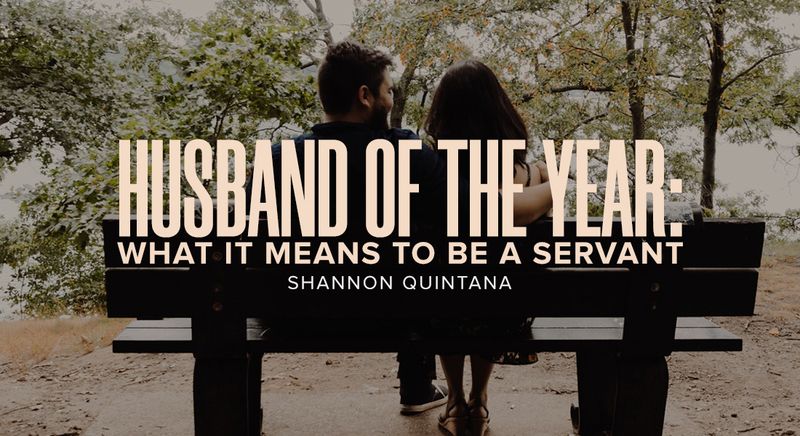 Shannon Quintana is a wife, mom and worship leader. She is a worship leader at Refuge Calvary Chapel.